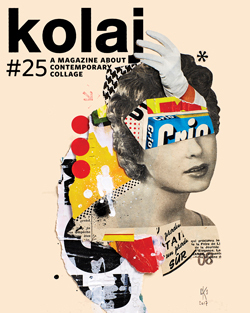 A portfolio of his work appears in Kolaj #23. This artist portfolio appeared in Kolaj #23. 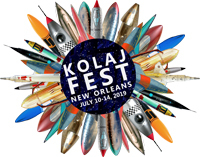 To see more, SUBSCRIBE to Kolaj Magazine or Get a Copy of the Issue. Primary colours are faded. The paper is aged and distressed, browned by time. 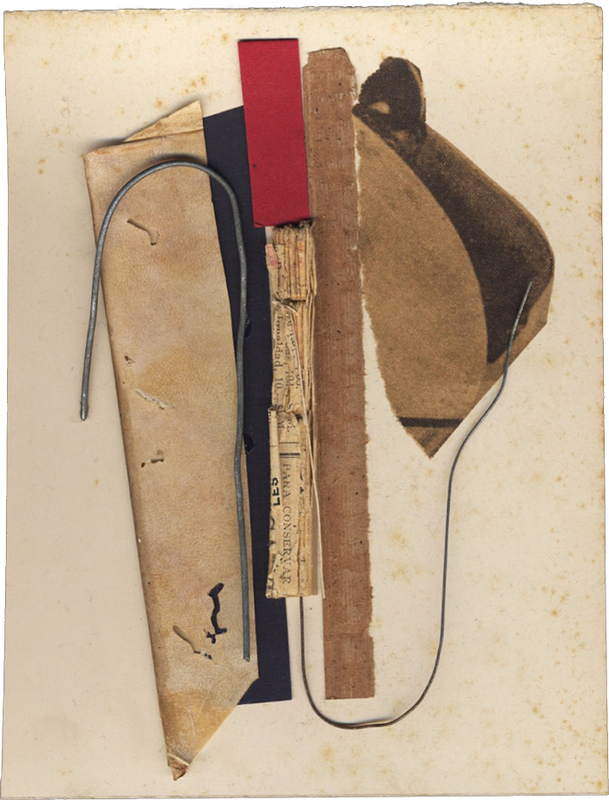 His use of gauze and cardboard, the juxtapositioning of different paper weights, wrings the newness out of the work. 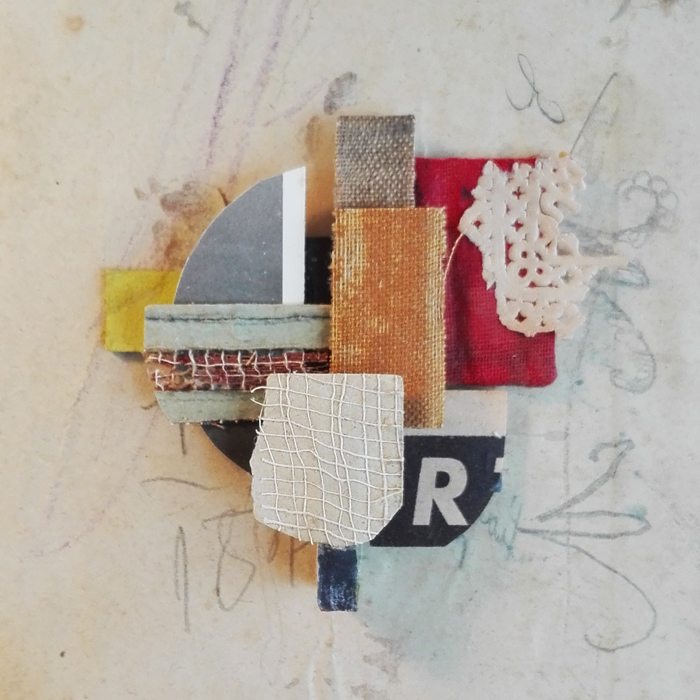 The result of this approach is a body of collage that feels old, Schwitter-esque in its aesthetic, as if Anglès Espeso has placed his collage back in time and we are only now discovering these treasures. 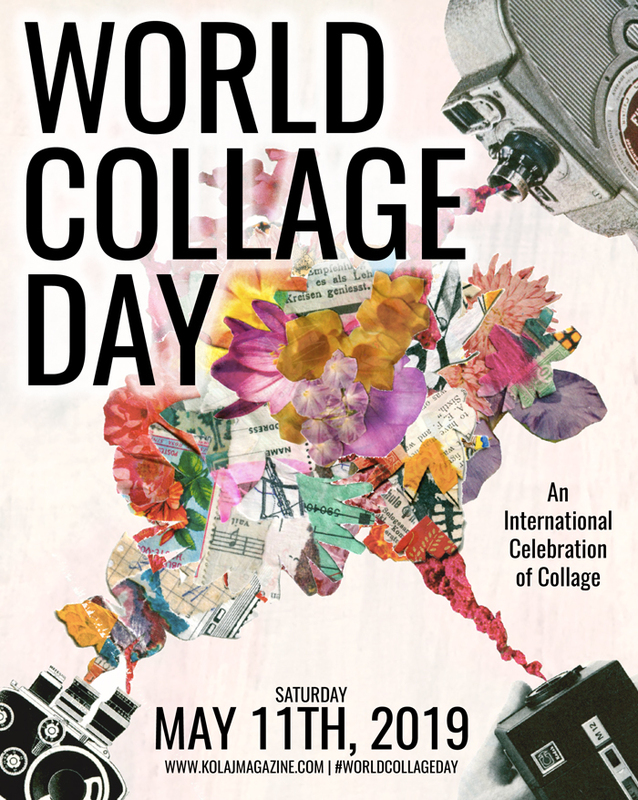 See more of Albert Anglès Espeso’s collage at labertcollage.tumblr.com.